Catherine, Guillaume, Florian and all our guides. We’re burgundian since always and simply it’s here, in Burgundy, where we have choose to live. Our local expertise allow us to be the closest of your expectations and your needs. Our structure is based in Beaune, Dijon and Rully is token of a flawless logistic. 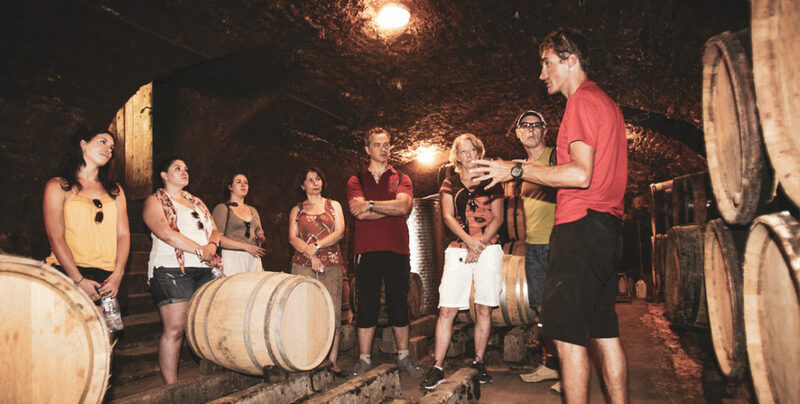 The wines road « route des vins », vineyards « vignobles », wineries « domaines » and castles are our daily. 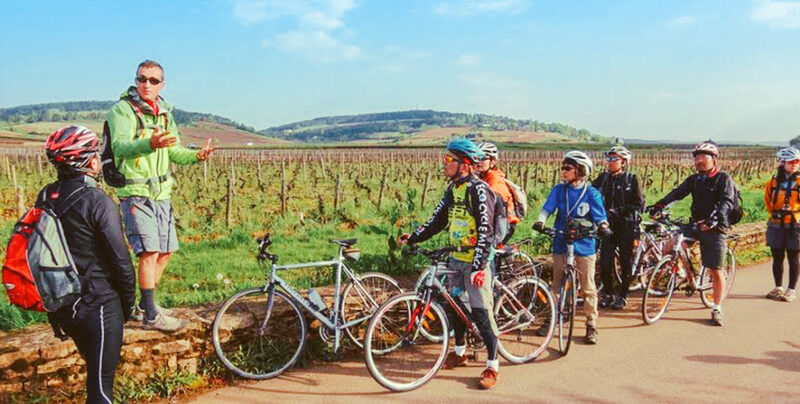 We will be able to share that throught our strolls, hikes, seminars or others events in Burgundy. but also some transport vehicle, trailers of bicycle transport. We will be happy to make your made to measure project and carry out it. So don’t wait anymore and come feel the burgundy lifestyle with us !